Volunteering for us can be great fun and very rewarding. It’s a great way to meet new people and learn new skills. to promote and advance sustainable development and empowerment, through livelihood initiatives for the empowerment of the disadvantaged individuals and communities into productive economic ventures. to promote, defend and protect women’s sexual reproductive health and rights, helping women and girls live lives free of violence. 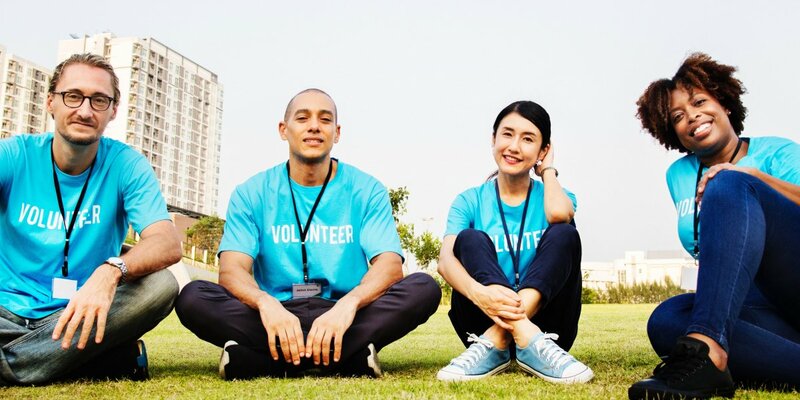 We focus mainly on communities, groups and individuals excluded from society who as a result are deterred from exploring their full potential as individuals and community assets; to identify such individuals, groups and communities and help them to access opportunities, harness their potential and regain their values. 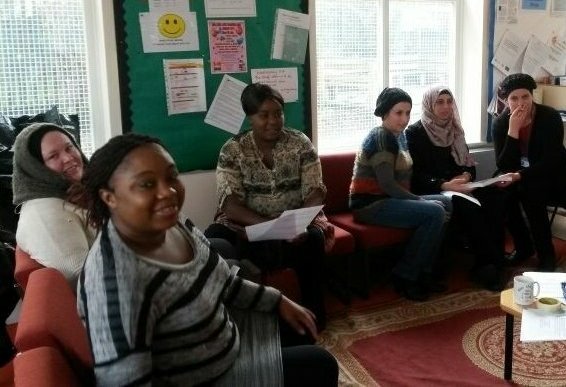 Supporting Black and Minority Ethnic groups and individuals who are socially excluded or in poverty. Volunteering for us can be great fun and very rewarding. It's a chance to meet new people, learn new skills and it can really enhance your CV. Your donations help to meet the needs of those experiencing poverty and social exclusion. It helps to make a difference in someone’s life; someone who has lost all hope of existence and experiencing a better life. We can reach out to them together through your donations.